General and Implant Dentistry at the Landing is committed to providing our patients with the knowledge and tools to make the best choices when it comes to their dental care in Bonita Springs, Florida. Below we have provided links to other sites that include valuable information regarding maintaining good oral hygiene. We hope you find these sites useful and informative! Full 360 degree sweeping action, clinically proven to reduce harmful bacteria in places that department store brushes just aren't able to reach. Clinically superior stain removal for whiter teeth. 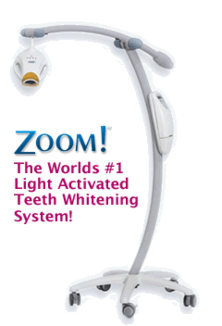 Special 6 month interest free financing and low monthly payment options, no up-front costs, and no pre-payment penalties so you can show off a beautiful smile as soon as you're ready.